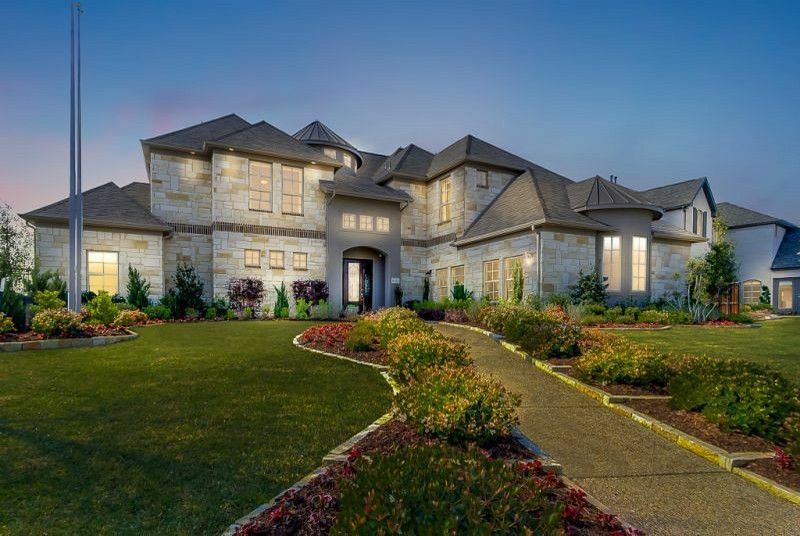 Mercury Custom Homes by CastleRock Communities was conceived for one purpose: to provide a solid foundation for our customers, employees and trade partners to build their futures. We believe that a homebuilder should do more than just build homes. We believe that we have a responsibility to build "Community" true to our mission so we have selected Rim Rock and are proud to offer our most innovative design series to those looking for all that Austin has to offer. From Austin, take Mopac to Hwy 45. Turn left onto FM 1826 and travel about 5 miles. Turn left onto Arbor Canyon Pass. Model home will be on the left.